You have to realize that email marketing has to be the easiest way for you in order to show your products and your services to customers. The problem starts when you do not even reach your customer’s inbox. Instead, you go straight to the spam folder. What are you going to do when this happens? You need to find ways to make your email go straight to the inbox. The moment that it reaches people’s inbox, there is a higher chance that they will open it to view your content. Whether they would keep on reading will depend on how interesting your topics are going to be. As a savvy email marketer, you need to make sure that your goal is clear. What is your main goal when you are sending emails to your customers? Your emails should reach their destination which is the inbox. Find the right email service providers that come with good delivery stats. The better the statistics, the better that your emails will be delivered to your subscribers. Make sure that you will build the right email that is worth reading. Just imagine if you would send give emails a day. 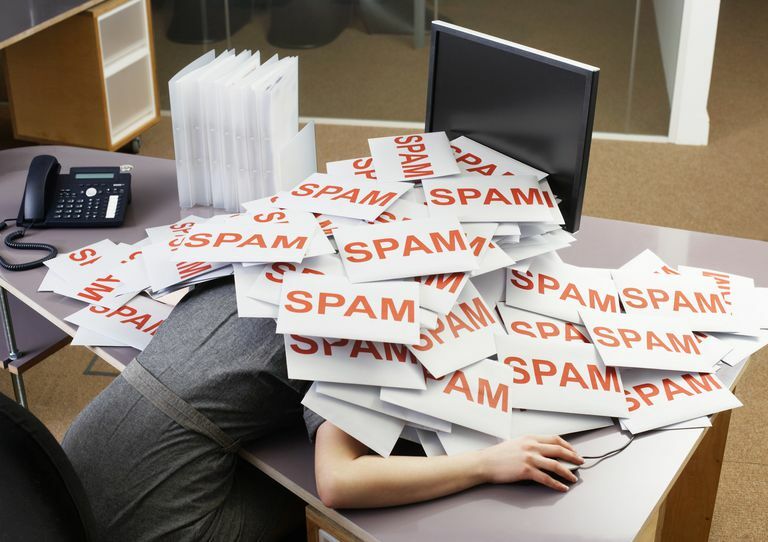 It can be enough to make people label your company and the emails that you send as spam. Try to increase your open rates. What are open rates? This is the number of times that people open your email. The higher the open rates, the better it would be for you. There are different ways that you can make people open your emails more. For example, when you personalize the emails you send and subscribers see them, they are more likely to check what you have to say. Always provide useful content. There are some people who will open emails from certain companies because they know that they learn something new every time. This is something that you can aspire for. One thing that you should remember is that sending too many emails will get people annoyed with you. Proper timing is important. Always check surveys and gain more information so you know how often you should send.